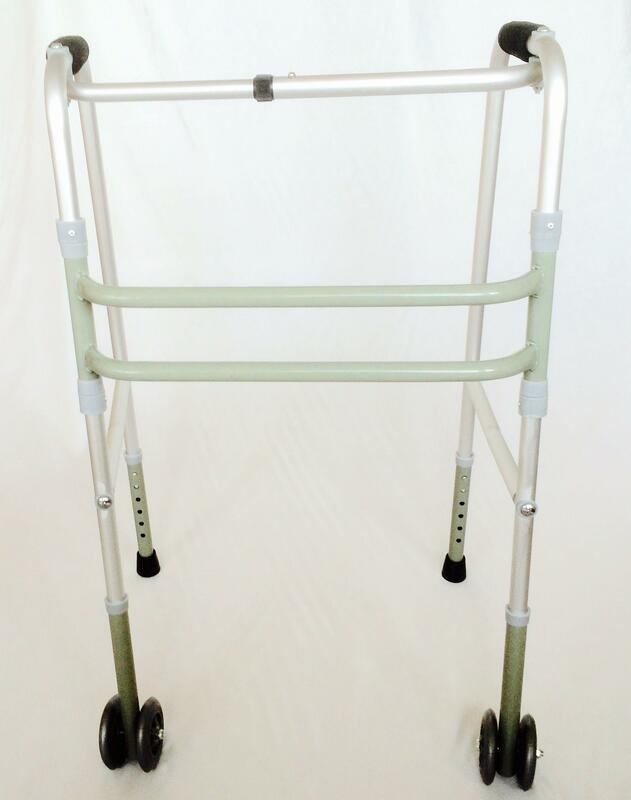 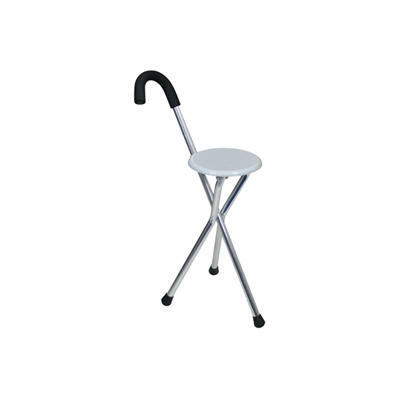 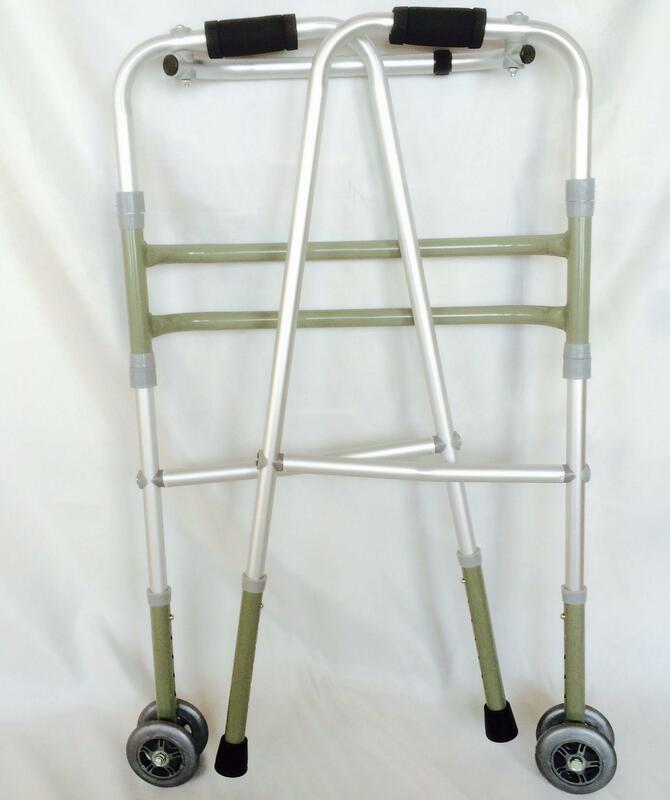 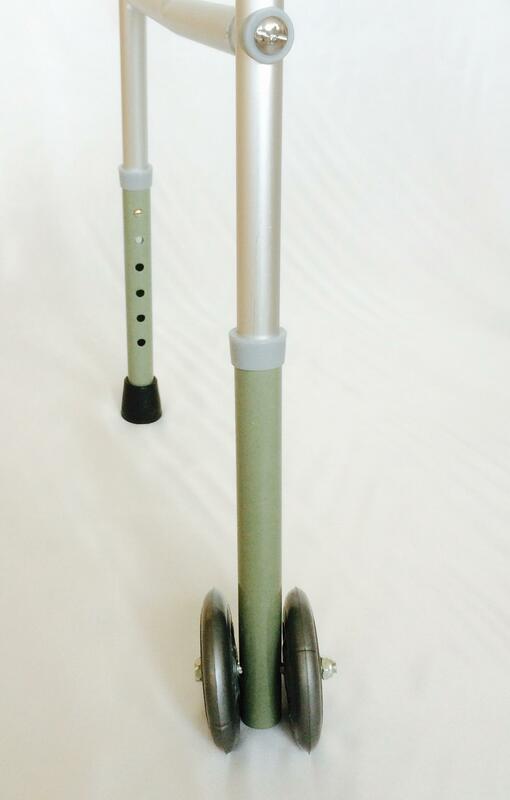 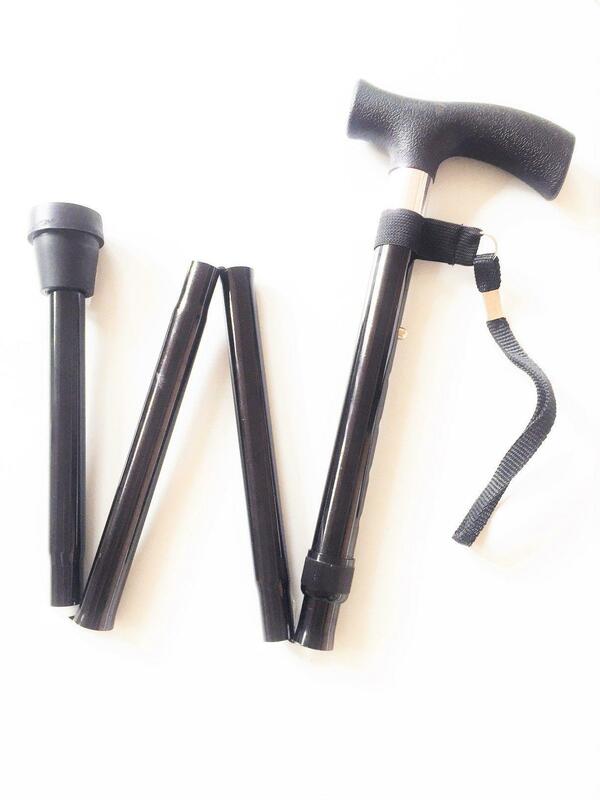 The Deluxe Folding Walking.Zimmer Frames With Wheels is super light weight made form aluminium for easier movement and comes with adjustable height legs that fold away by use of a simple button mechanism to approximately 9cms (4'') thick for ease of storage and transportation. 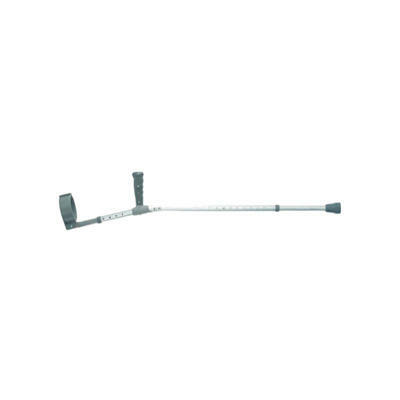 The rail is equipped with foam handle grips so as to make more comfortable usage and better grip. 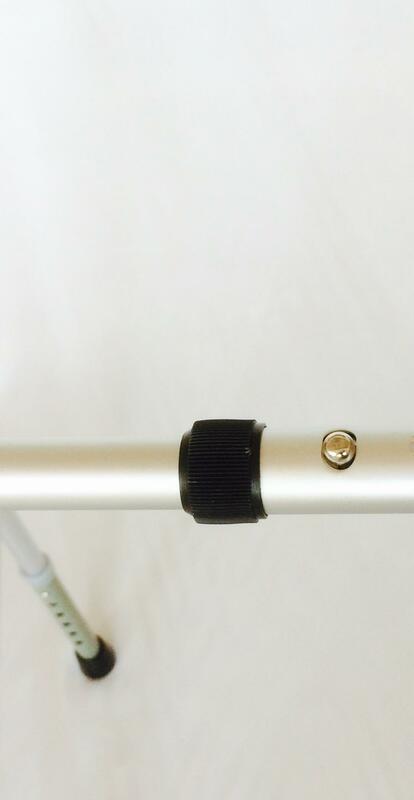 Equipped with waterproof ferrule for stability.